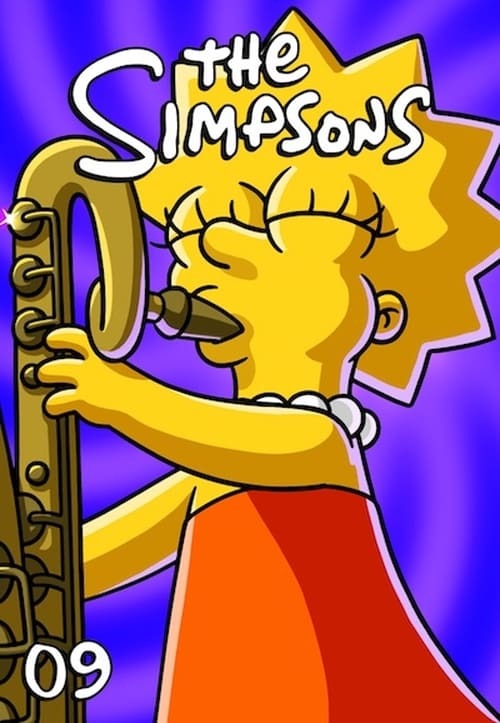 The Simpsons' ninth season originally aired between September 1997 and May 1998, beginning on Sunday, September 21, 1997 with "The City of New York vs. Homer Simpson". The showrunner for the ninth production season was Mike Scully. The aired season contained three episodes which were hold-over episodes from season eight, which Bill Oakley and Josh Weinstein ran. It also contained two episodes which were run by David Mirkin, and another two hold-over episodes from season seven which were run by Al Jean and Mike Reiss. Season nine won three Emmy Awards: "Trash of the Titans" for Primetime Emmy Award for Outstanding Animated Program in 1998, Hank Azaria picked up "Outstanding Voice-Over Performance" for the voice of Apu Nahasapeemapetilon, and Alf Clausen and Ken Keeler picking up the "Outstanding Music and Lyrics" award. Clausen was also nominated for "Outstanding Music Direction" and "Outstanding Music Composition for a Series" for "Treehouse of Horror VIII". Season nine was also nominated for a "Best Network Television Series" award by the Saturn Awards and "Best Sound Editing" for a Golden Reel Award.